Korean bioterror thriller <Deranged> became the fastest Korean film of 2012 to reach 2 million admissions, surpassing the mark only eight days after its July 5th release date. Directed by PARK Jung-woo and starring KIM Myung-min, the film beat YOON Jong-bin’s <Nameless Gangster>, which reached 2 million admissions after ten days. Overall, <The Avengers> was still the fastest to 2 million admission in 2012, reaching the mark in six days. In <Deranged>, KIM Myung-min stars are a pharmaceutical salesman who struggles to protect his family from a mutant parasite that is ravaging Korea. 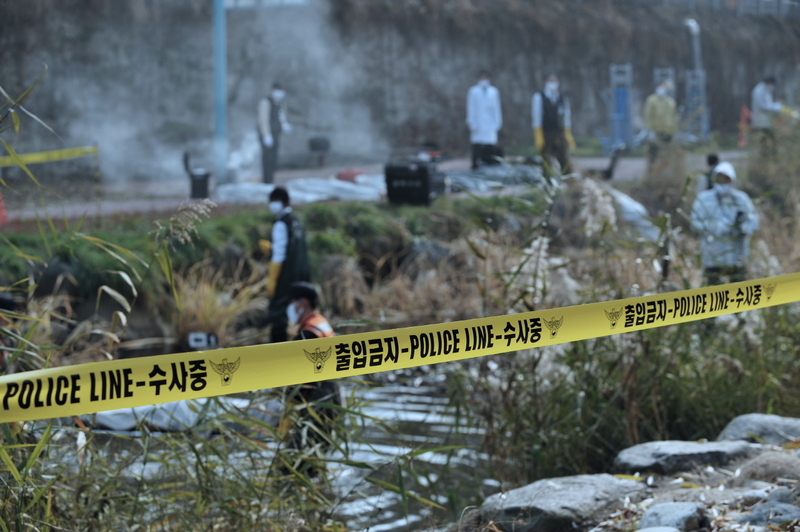 He eventually pairs with his police detective brother (KIM Dong-wan) to find out more about the parasite and what they can do to stop the pandemic. It is the third feature from director PARK Jung-woo, who also penned the screenplays for successful comedies such as <Attack the Gas Station> and <Kick the Moon>. The film was notably able to fend off <The Amazing Spider-Man>, which was released one week before its own debut. It continued its torrid pace into the third week of July, taking in its 3 millionth admission on July 15th and currently sitting at nearly 3.5 million admissions total. This pace is likely to slow with the impending release of <The Dark Knight Rises>, but <Deranged> is still well-placed to become one of the top-grossing Korean films of 2012.